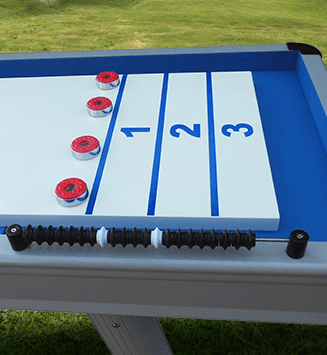 Purchasing foosball tables at eFamilyFun is easy and enjoyable, because we offer the best foosball table selection available. 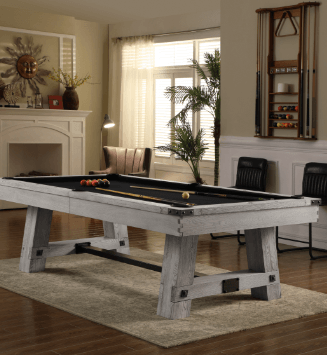 This collection features finely crafted foosball game tables that will liven up any rec room and provide hours of fast-paced action. 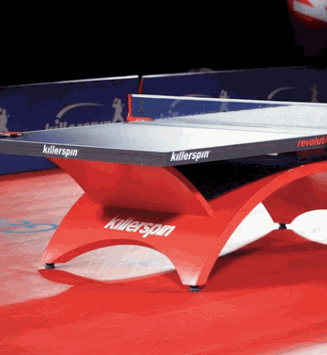 From world-class European style tables to competition quality American style, we have the right table for you. We even offer lightweight portable tabletop games so you can enjoy foosball anywhere and easily store it between uses. 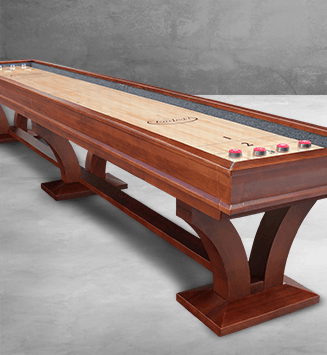 eFamilyFun wants your foosball table purchase to be an enjoyable experience, so we offer several shipping options to best fit your budget and needs. Should you encounter any questions while shopping, we have friendly and knowledgeable customer service experts happy to assist you with your order. Foosball tables have a rich past and interesting history. Documented as early as the 1920s and 1930s, folklore claims that Alejandro Finisterre invented the foosball tables so children in hospitals could enjoy European football (or soccer) within the confines of the hospital walls. 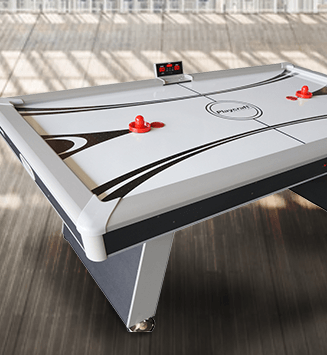 Foosball game tables are now a popular form of recreation enjoyed by people all over the world.